ATHENS, Ga. – History made. 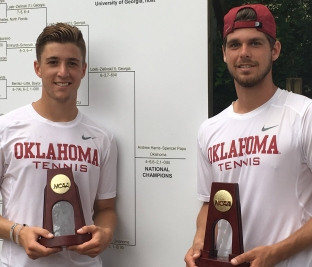 The Oklahoma men’s tennis doubles duo of senior Andrew Harris and junior Spencer Papa won the 2017 NCAA Division I Men’s Tennis Doubles Championship on Monday in Athens, Ga. The pair are the first Sooners in program history to win an individual national championship. Harris and Papa fought out of an early hole to take down the nation’s No. 1-ranked duo of Robert Loeb and Jan Zielinski of host school Georgia 6-4, 6-2, 1-0(6) Monday in front of more than 400 fans at the Dan Magill Tennis Center. Things looked bleak for the Sooners at the midway point, as they trailed one set to none and were down 2-0 in the second set. That’s when Oklahoma made its stand. OU’s newly-minted national champions won six straight games to take the second set 6-2 and force a deciding tiebreaker. 8-4 #Sooners at changeover! To 10 by 2. #OU with one more serve. In the extra frame the Sooners pounced early, taking a mini break to lead 4-1, and never looked back. The Sooners got it to six match points before finishing at 10-6 to claim the national title. By virtue of their win, Harris and Papa earn a wild card berth into the 2017 US Open doubles draw at the USTA Billie Jean King National Tennis Center in New York City. In addition to their title, Harris and Papa also brought home OU’s fifth and sixth All-American honors in doubles all-time. Harris became a two-time All-American, having also claimed the title in 2015 in singles. Monday’s championship finish for Harris and Papa ends the Sooners’ 2017 season after a legendary run through the individual championships. In addition to OU’s doubles team, Oklahoma’s senior captain Alex Ghilea became just the second Sooner ever to make the quarterfinals round of the NCAA singles tournament. 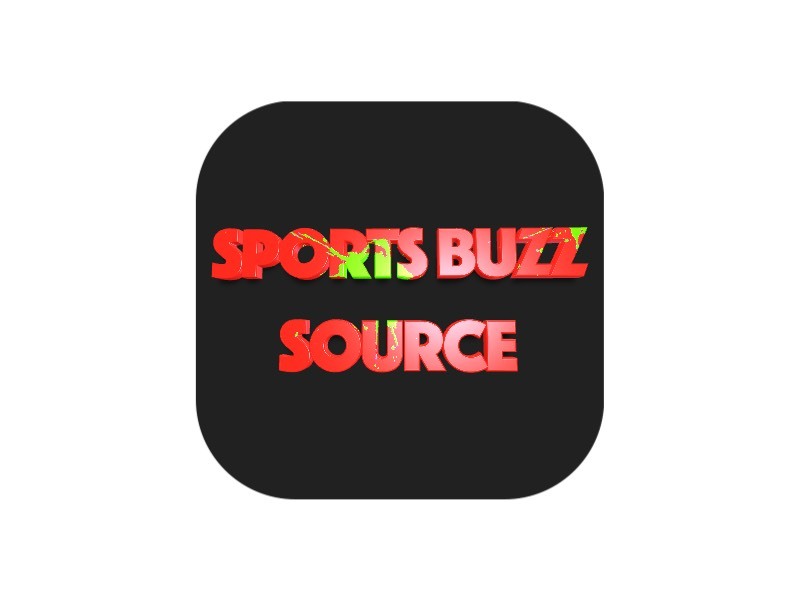 The Neamt, Romania, native beat three top-25 opponents, including two in the top-10. One of the all-time greatest Sooners, Ghilea ended his career as one of seven Oklahoma student-athletes to earn All-America honors in singles. He ranks tied for fourth in OU history with 100 career singles wins and is only the fifth Sooner ever to reach the century mark. Congrats to Andrew Harris and Spencer Papa on the 2017 doubles title! Harris and Ghilea leave Oklahoma having been part of the most successful run of tennis in program history. They were part of four straight sweet 16 finishes appearances, three NCAA Runner-Up team finishes, two Big 12 Championships and won OU’s first ever national title at the 2015 National Indoor Championships. As a team the Sooners logged their fifth straight NCAA sweet 16 appearance and finished with a record of 17-11 in Crowell’s first season at the helm for OU.